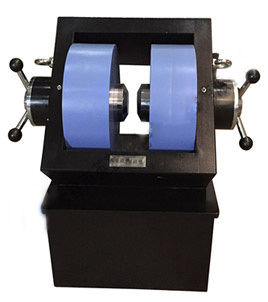 The magnetic field is both-way adjustable, the yoke structure a closed magnetic circuit, so it has a good rigidity, magnetic field direction is horizontal, the supporting yoke rise 45°to the ground for operating the sample easily. 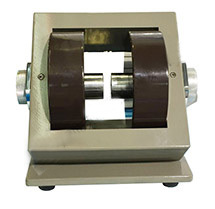 Apply to Hall effect studies, magnetoresistance effect studies, magnetostriction studies, torque magnetometer, force method magnetometer, VSM, magnetisability measuring equipment, magnetic materials measuring equipment etc. 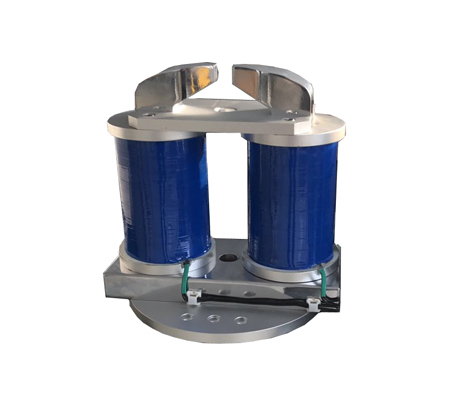 1, The electromagnet is a double-yoke double-type structure, oblique 45-degree seat, the direction of the magnetic field on the ground, pole diameter 100mm, line spacing 100mm, adjustable air gap range: 0-100mm. 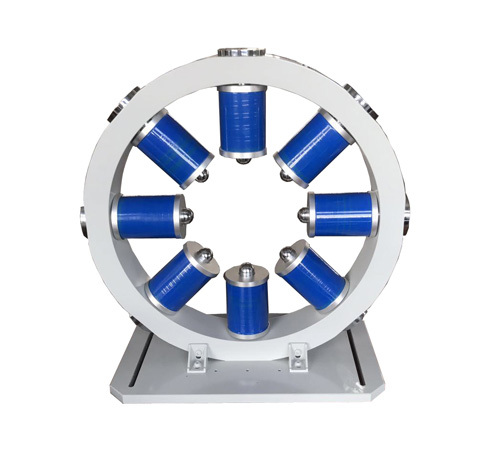 3, Electromagnet natural cooling structure. 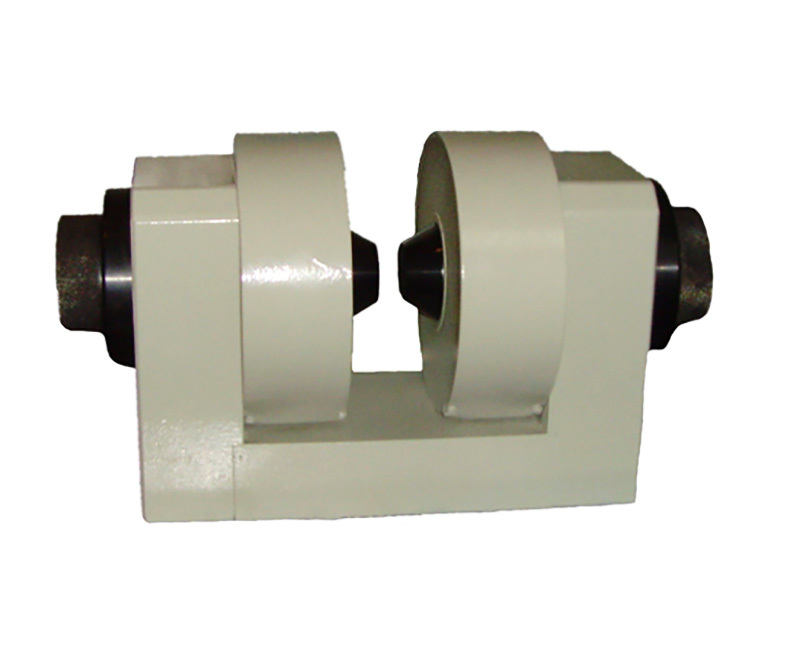 In the 80mm air gap 0.4T magnetic field can work for 0.5 hours. 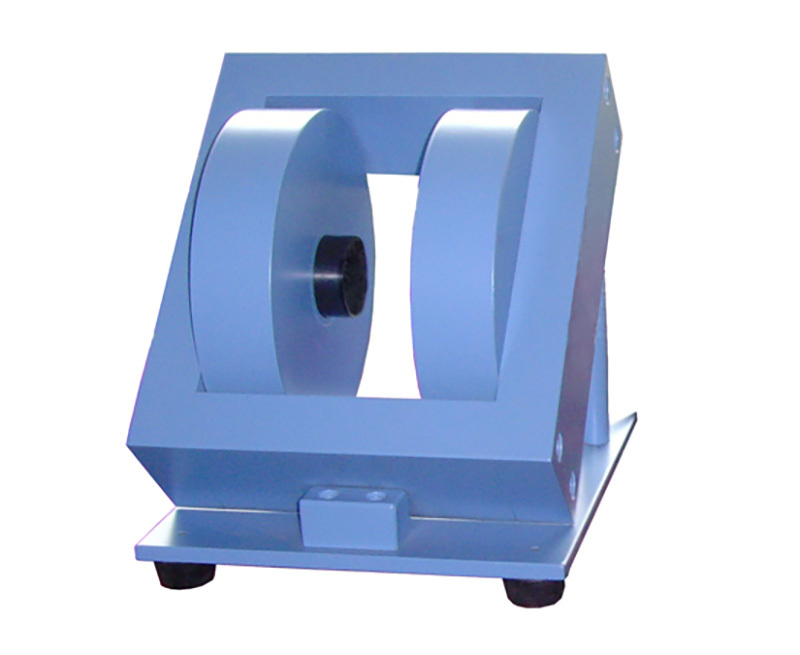 4, The weight of 200KG. 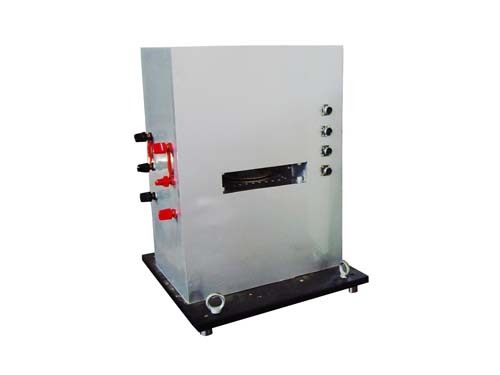 5, Power supply 10A 120V. 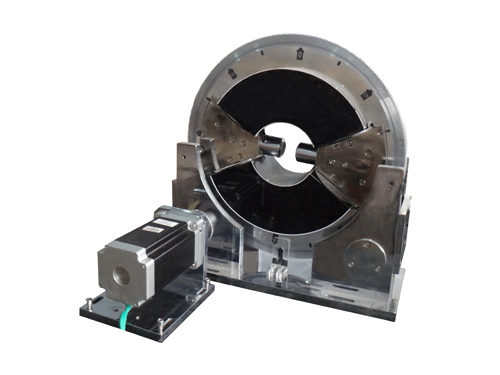 1, The solenoid model for the SB-80 type, the electromagnet for the double-yoke frame structure, inclined 45-degree angle seat, the magnetic field in the horizontal direction, pole diameter 80mm, line spacing 100mm, magnetic field air gap two-way adjustable range 0 ~ 100mm. 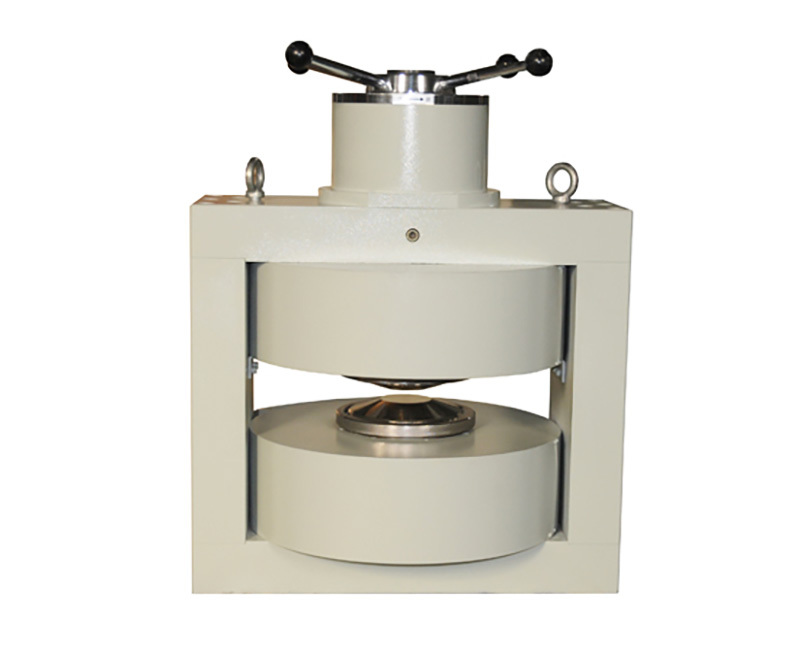 2, Electromagnet with a pair of pole, pole diameter Φ80mm. 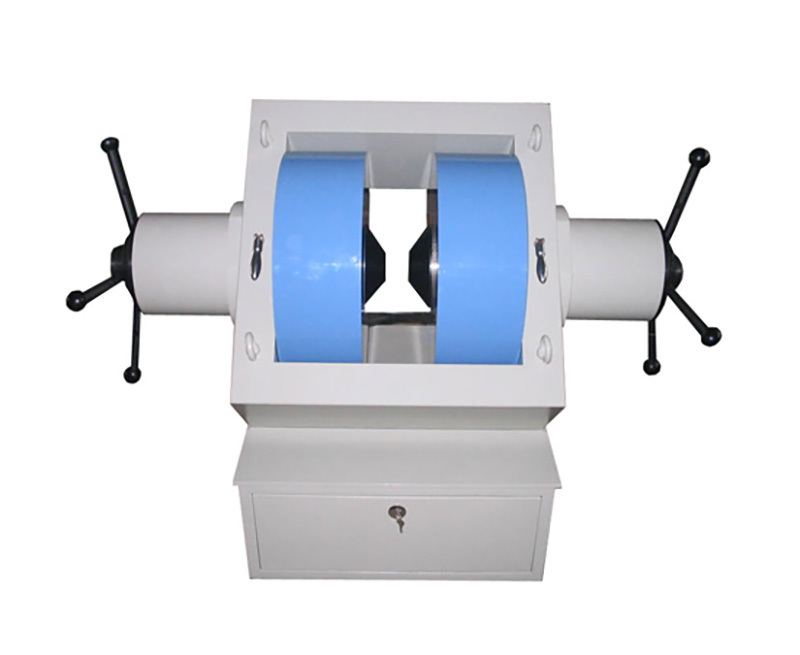 5, Working time: when the magnetic field air gap is 40mm, magnetic field strength of 0.4T, the continuous working time of 1 hour. 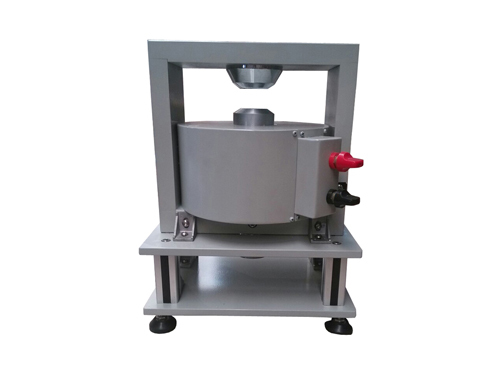 1, The solenoid model for the SB-250 type, the solenoid for the double-yoke frame structure, inclined 45-degree angle seat, the magnetic field in the horizontal direction, the pole diameter of 250mm, line spacing 120mm, magnetic field air gap two-way adjustable range 20 ~ 120mm. 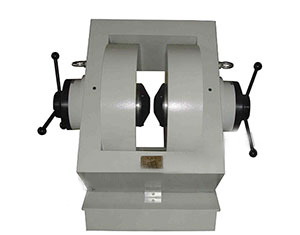 2, Electromagnet with a pair of pole, pole diameter Φ70mm. 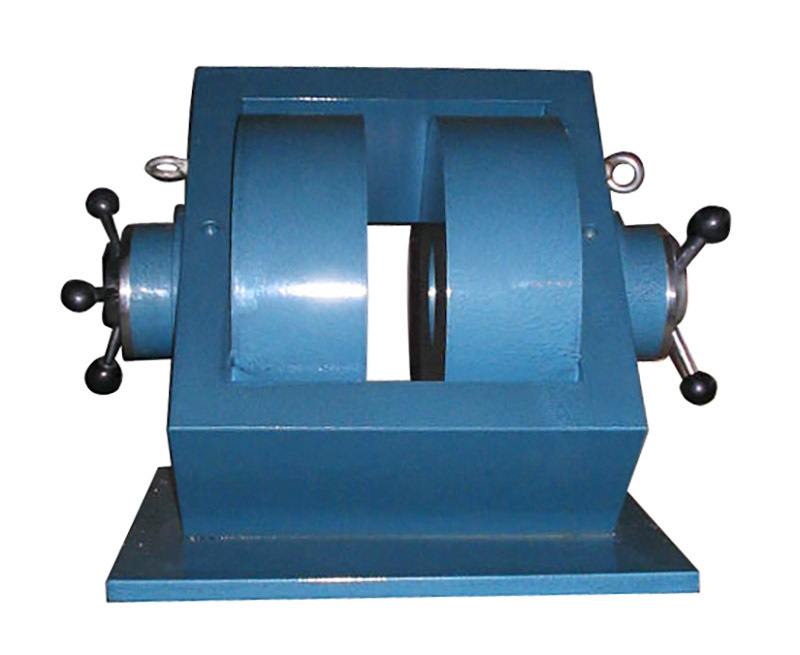 5, The weight of the electromagnet is 2200Kg.